As a Rebel fighter pilot, you'll face Imperial forces in a number of incredible flying machines - X-wings, B-wings, speeder bikes, AT-ATs, tauntauns. You'll have to master them all to save Luke, Wedge, Han, Chewie and Leia from Darth Vader and his Imperial forces in this return to the classic Star Wars trilogy. Climb out of your cockpit to wage war on foot, as you become heroes like Luke Skywalker or Wedge Antilles. All new multiplayer modes include the entire Rogue Leader game in co-op, endurance, capture-the-base and dogfights. 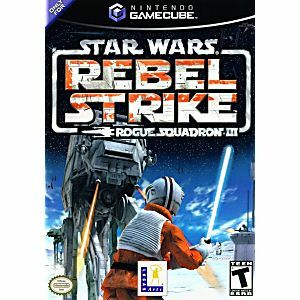 Cinematic realism takes you to new heights as you climb out of your cockpit to battle the Empire on foot in this sequel to the bestselling Rogue Squadron series. A fairly fun game. 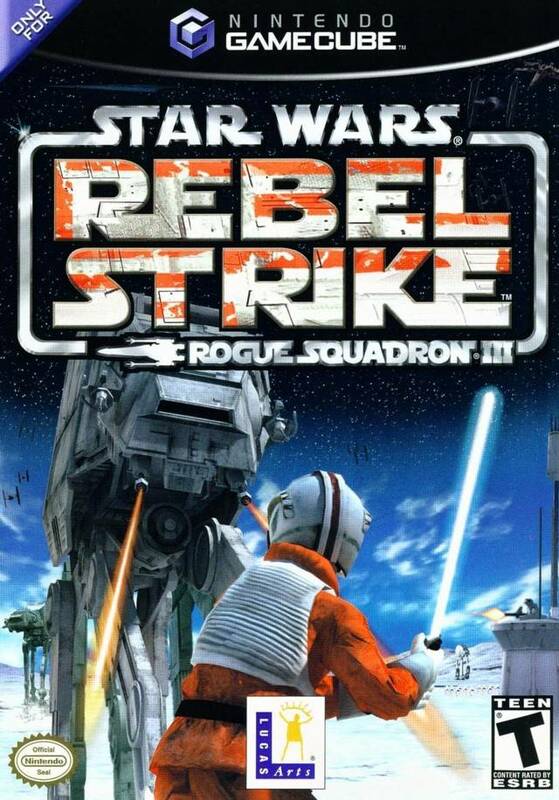 However, it is very similar to the second game in the Rogue Squadron series with almost no differences. It may be the worst in that series but nonetheless a great game.